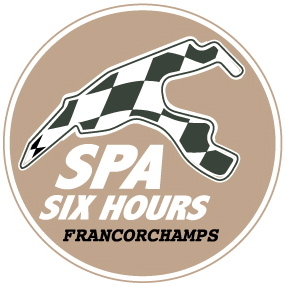 After the success of the 2018 edition, the Belgium Classic Cars Federation and Roadbook Organisation have decided to renew the " Pre-War Car @ Spa Six Hours " event, on Wednesday, September 25, with a day reserved for Pre-War cars. You have a Pre-War, it's the moment or never to turn it on the most beautiful circuit in the world. Additional information and registration coming soon on the website of the Belgium Classic Cars Federation.